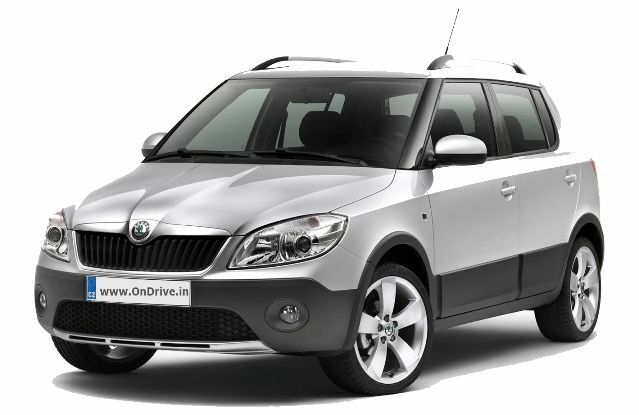 Skoda India has launched the Skoda Fabia Scout in India for a price of Rs. 6.79 Lakhs(ex-showroom Delhi). The Fabia Scout is the new variant in the Fabia model line and its available in both petrol and diesel variant. Both engine has 5-speed Manual gear box. 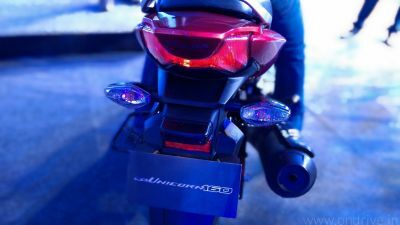 The 1.2 MPI Petrol engine comes with liquid cooling system, 12V DOHC, transverse in front which produces max power of 75 bhp at 5400 rpm and max torque of 110 Nm at 3750 rpm. The Petrol Engine delivers the fuel mileage of 16.4 litre. The 1.2 TDI CR Turbocharged diesel engine comes with in-line, liquid cooling system, high-pressure direct injection system, 12V DOHC and transverse in front which produces max power of 75 bhp at 4200 rpm and max torque of 180Nm at 2000 rpm. The Diesel engine delivers the fuel mileage of 21.0 litre. Projector headlamps and a stainless steel pedal set further reinforce the distinct elements that set the new SKODA Fabia Scout apart, while the small leather package builds upon the appraised quality of the SKODA Fabia.